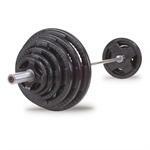 Free weights are a key component to any strength training program. 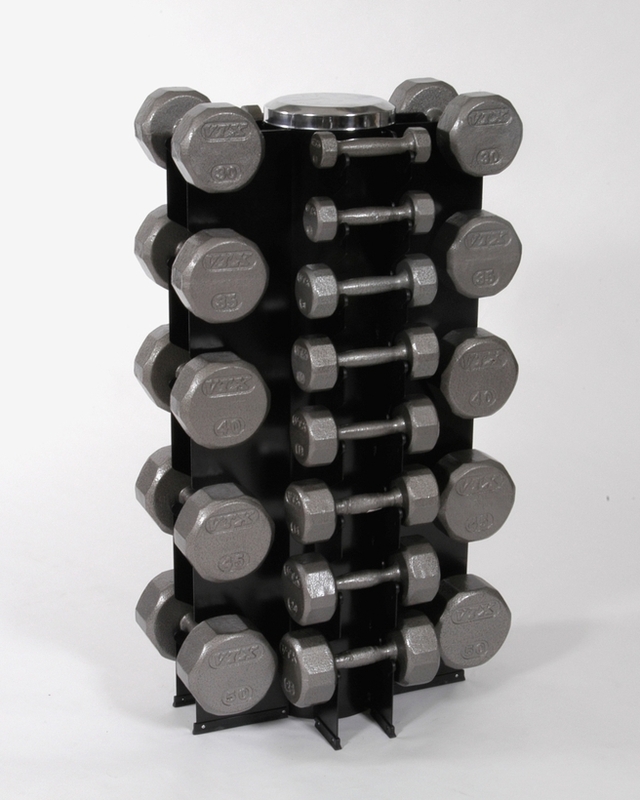 The benefits of training with free weights include both increased strength and core stability. 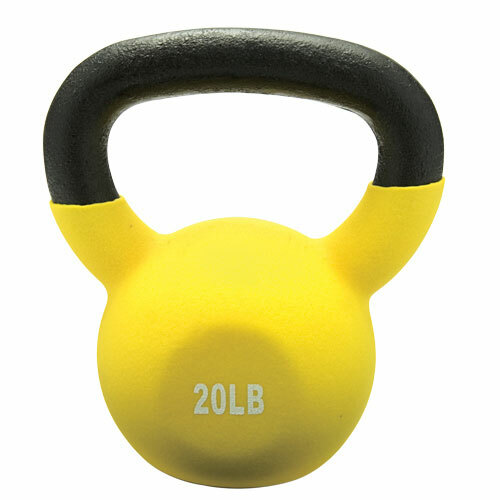 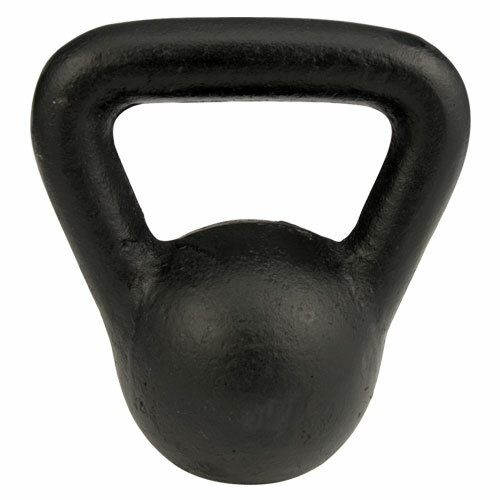 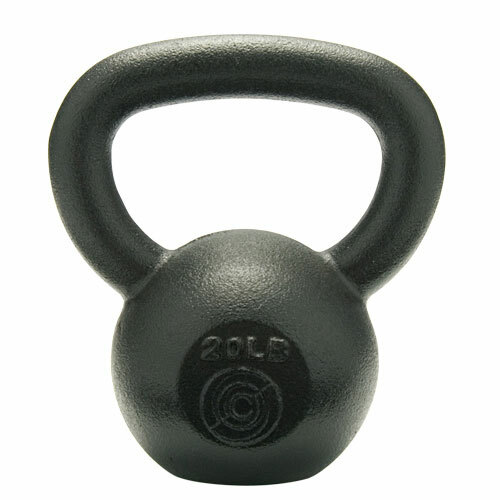 Free weights include kettlebells, dumbbells, barbells, Olympic weights and regular or standard weights. 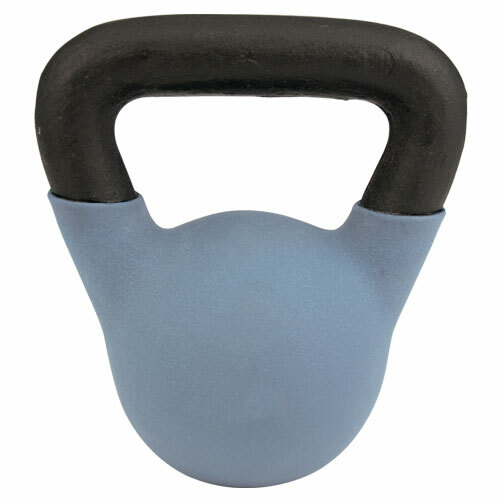 They are incorporated into most of the popular cross-training programs, such as CrossFit and P90X. 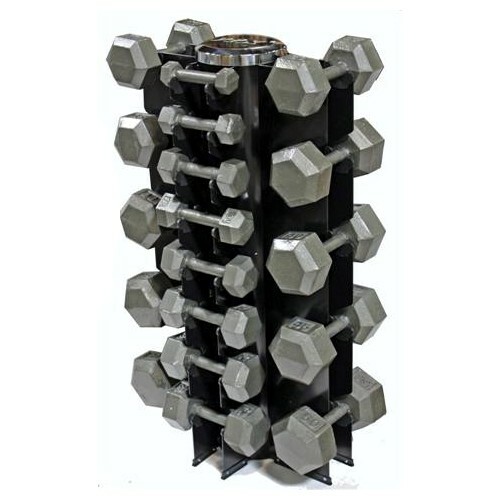 At AmericanFitness.net we sell sell free weights in complete sets or as individual pieces. 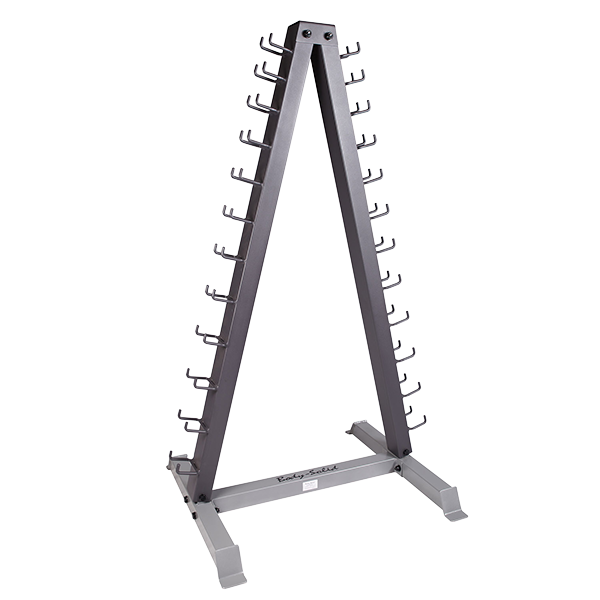 We also sell weight equipment storage options to keep your workout area clean and safe. 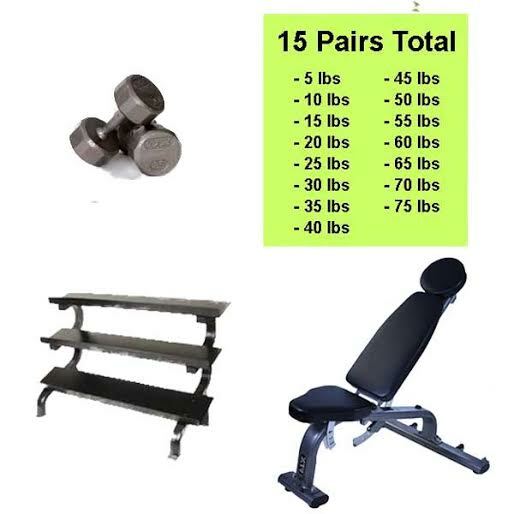 Whether you are looking for a set of dumbbells or a weight set to use with your power rack, we have what you need. 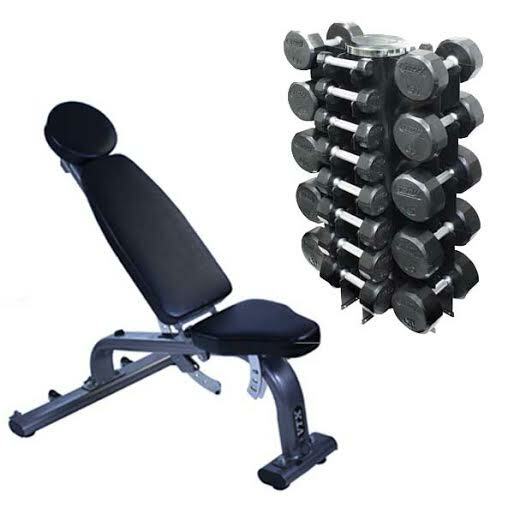 Browse our offerings from name brand manufacturers such as American Barbell, Troy Barbell, VTX, Steelflex, and Body-Solid.